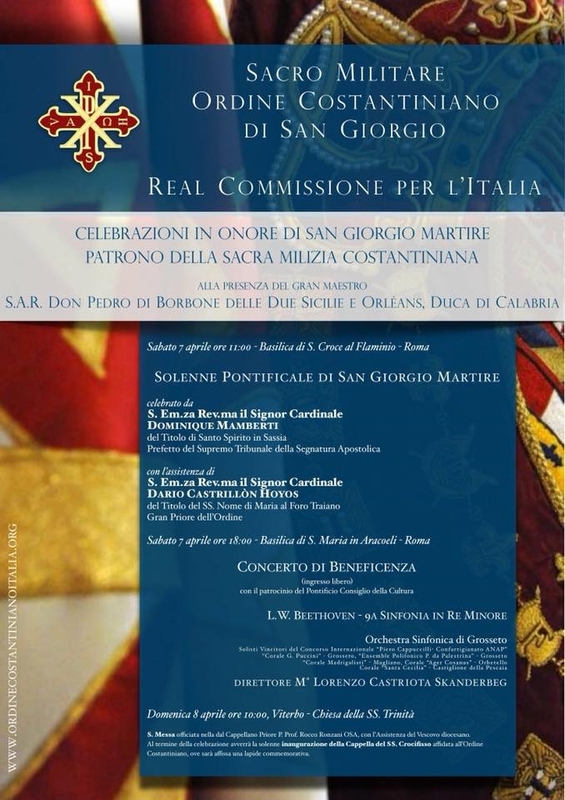 There Royal Commission for Italy of the Sacred Military Constantinian Order of St. George It promotes the celebrations in honor of St. George the Martyr, patron of the Sacred Constantinian militia. 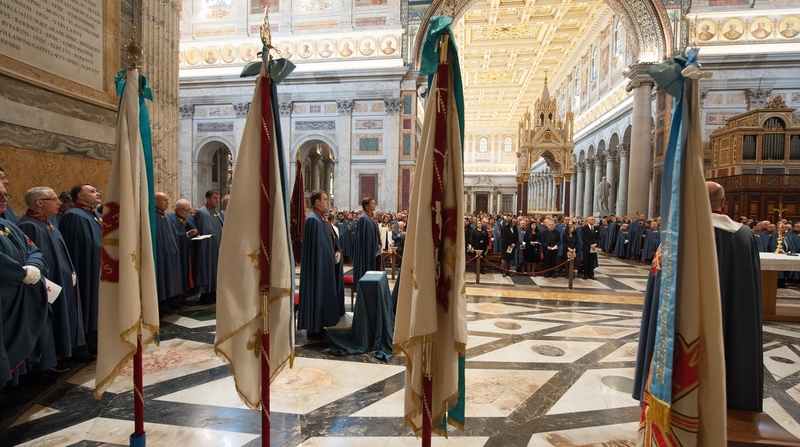 The event will start Saturday, April 7 at 11 in Basilica of Santa Croce in Rome's Flaminio In presence of SAR Don Pedro of Bourbon Two Sicilies and Orleans, Duke of Calabria. 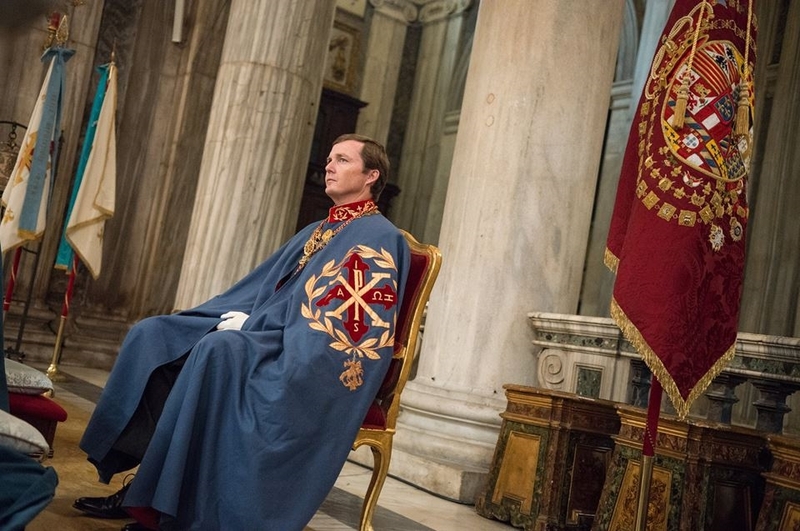 The solemn pontifical of St. George the Martyr will be celebrated from Cardinal Dominique MambertiPrefect of the Tribunal of the Apostolic Signatura Superemo and with the assistance of Cardinal Dario Castrillon Hoyos Grand Prior of the Order. At 18However, in Basilica of Santa Maria in Aracoeli will be held on Charity concert With the'Orchestra Sinfonica di Grosseto who perform 9a symphony in D minor LW BeethoenDirected by Maestro Lorenzo Castriota Skanderbeg. Sunday, April 8 at 10, in Church of SS. Trinity of Viterbo, A Mass will be celebrated by Chaplain Prior Rocco Ronzani and, at the end of the function, the inauguration of svolegrà Chapel of the SS. 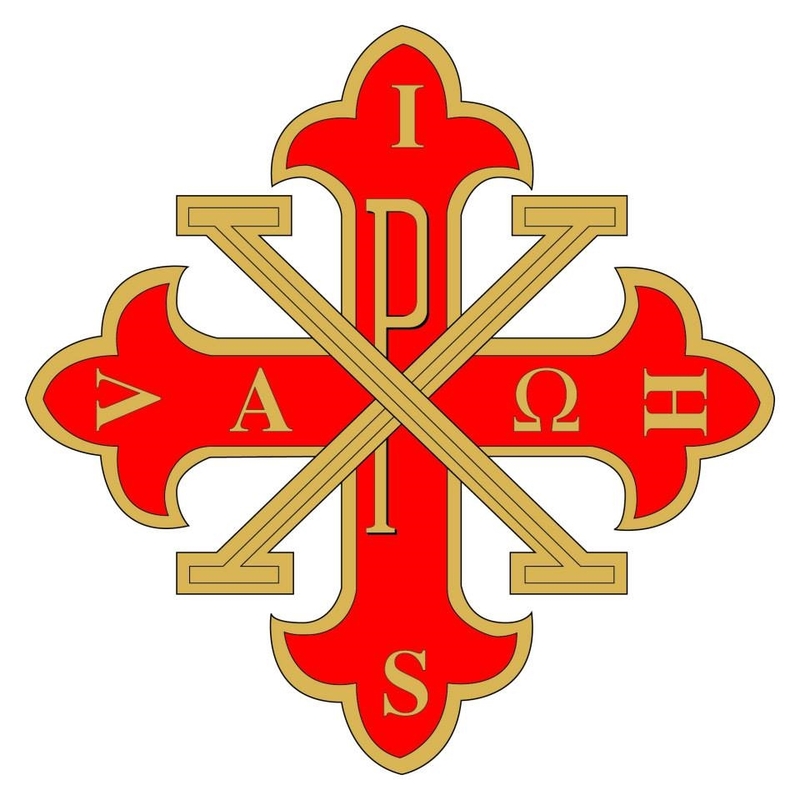 Crucified entrusted to 'Constantinian Order, Where a memorial plaque will be affixed.